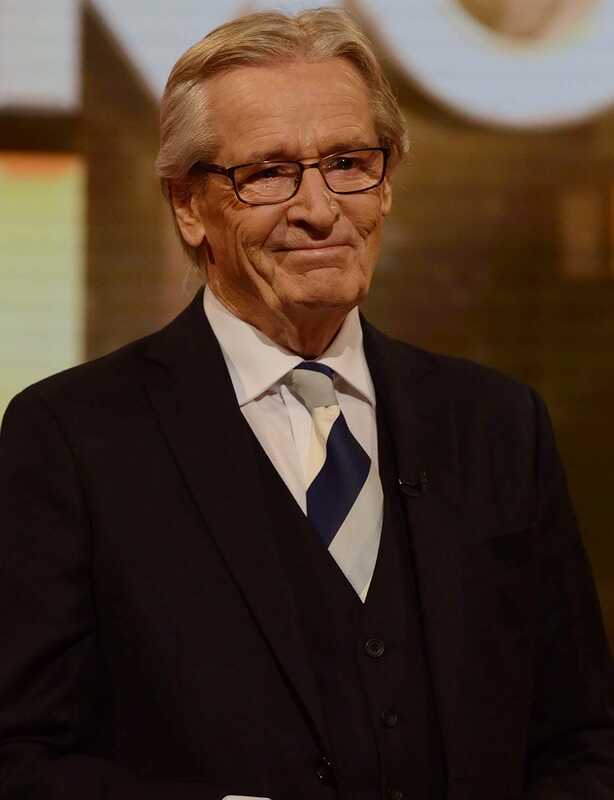 William ‘Bill’ Roache MBE is best known for starring as Coronation Street’s Ken Barlow for over 50 years, making him the longest-serving soap star of all time. Holding a Guinness World Record for being the longest-serving male TV star in a continuous role, Bill’s character has played a key role in some of the show’s biggest storylines. Becoming an actor in the late 50s following a stint in the army, Bill joined the cast of Coronation Street in 1960 and his character Ken has captured the nation’s attention ever since. Over the years, Bill has been involved in several high-profile storylines, including discovering his beloved wife, Deirdre, was having an affair with his love rival, Mike Baldwin. In 1999, at the annual British Soap Awards , Bill was presented with the prestigious ‘Lifetime Achievement Award’ and his high-profile persona has seen him appear on some of the UK’s biggest shows including, Celebrity Stars in their Eyes , Bullseye and All Star Family Fortunes . 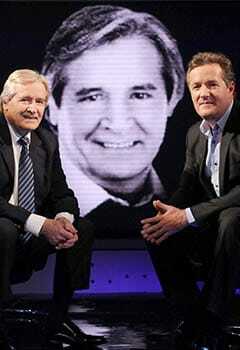 In 2012 Bill appeared on Piers Morgan’s Life Stories discussing every aspect of his fascinating life both on and off-screen. 1953 – Joins the Army. 1960 – Joins the cast of Coronation Street. 1983 – 20 million people tune in to watch Ken discover his wife’s affair. 1999 – Wins the ‘Lifetime Achievement Award’ at the British Soap Awards. 2010 – Coronation Street celebrates its 50th anniversary with Bill taking part in their special live episodes. 2014 – Bill is named the ‘Longest-serving male television star in a continuous role’ by the Guinness World Records. 2017 – The ‘who attacked Ken’ storyline receives huge media attention. It is hard to imagine what Coronation Street would be like without Ken Barlow, with William ‘Bill’ Roache MBE having appeared on the show since the very first episode. Before pursuing a career in acting, Bill joined the army, leaving in 1956. Starting out in small film and television roles, he joined the cast of Coronation Street in 1960 and quickly became one of the most famous faces on television. 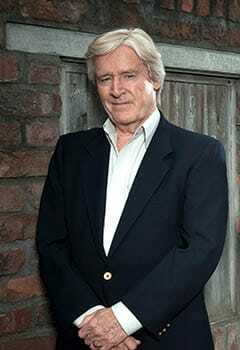 Over the years Bill has developed Ken Barlow from an angry young man to one of the street’s loveable elders. The majority of Bill’s storylines over the years have revolved around Ken’s many relationships with the women of the street, seeing him married on four occasions. One of the biggest storylines came in 1983, when his wife Deidre had an affair with his enemy, Mike Baldwin. Over 20 million people tuned into the episode to see Ken discover his wife’s infidelity leading to the story making front page news! In 2010, Coronation Street celebrated its 50th anniversary with many documentaries and events taking place to mark the milestone. Bill featured prominently in the celebrations as the show’s only original character. Most recently the 2017 storyline, ‘who attacked Ken?’, drew much attention from fans and the press and Bill continues to participate in huge storylines. In 2014, Bill was officially crowned, the ‘Longest-serving male television star in a continuous role’ by the Guinness World Records . 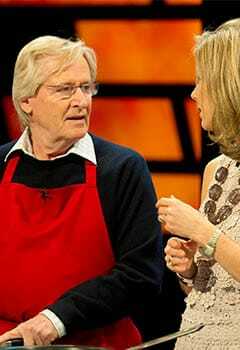 Due to his fame as Ken Barlow, William Roache MBE is well loved by people up and down the country. Instantly recognisable, Bill invariably gives a boost to all brands he works with. 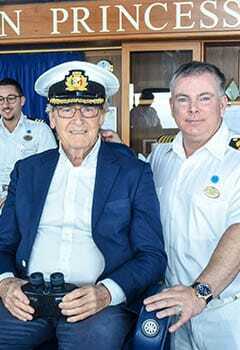 Having worked in the industry for over 50 years, he has demonstrated an incredible commitment to his work over the years and this is something he brings to all of his commercial responsibilities.